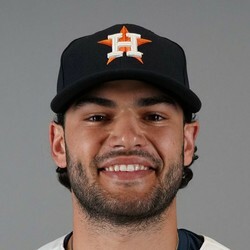 Lance McCullers will miss the 2019 season after undergoing Tommy John surgery. McCullers missed most of the last quarter of the season with an elbow injury, but pitched through pain in September and October. For those who own McCullers in keeper leagues, this is obviously devastating news. For dynasty formats, however, although McCullers will miss all of next season, we've seen plenty of pitchers go on to have utterly successful careers after the procedure, so don't downgrade him quite as much in that format.